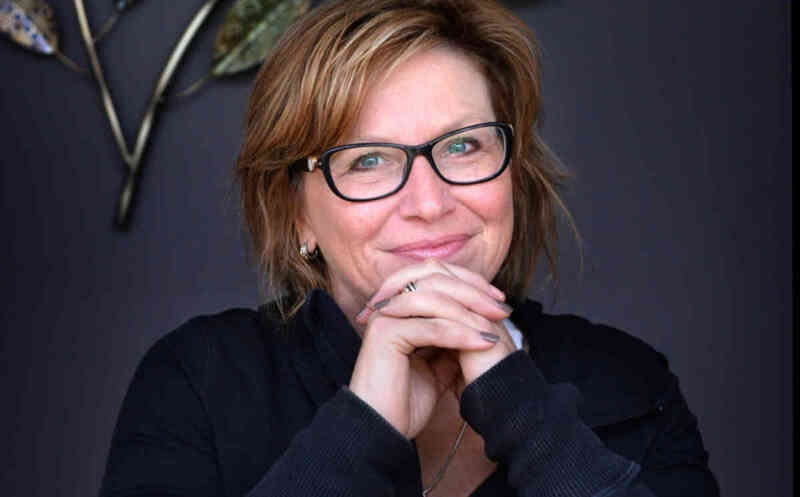 Australian of the Year and domestic violence campaigner, Rosie Batty, has been voted the most influential person in the Not for Profit sector in this year’s Impact 25. 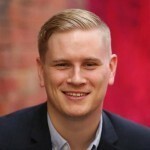 Batty topped Pro Bono Australia’s annual list, which received more than 13,000 votes to select the 25 most influential people in the Australian social sector. She was joined by other big names including President of the Australian Human Rights Commission, Professor Gillian Triggs, Prime Minister Malcolm Turnbull, Julia Gillard, World Vision CEO Tim Costello and ACOSS CEO Cassandra Goldie. Click here to see 2015’s full Impact 25 and the stories behind the people who made the list. Batty, who became the face of domestic violence in Australia when her son Luke was killed by his father in February 2014, told Pro Bono Australia News she was proud to be recognised as the most influential person in the social sector. “It’s still is really special to continue to be recognised for the work I’ve done. I’ve worked really hard this year. I’ve been so well supported and so appreciated by the sector, it just means a huge amount,” Batty said. She said Luke would have be proud of everything she had achieved. “He obviously would be really proud but I think all children are very embarrassed by their parents, they always say that,” she said. Batty’s advocacy was directly responsible for the Victorian Government establishing a Royal Commission into domestic violence. Prime Minister Malcolm Turnbull, who also made 2015’s Impact 25, had her at his side when he announced $100 million in funding to tackle family violence. “When the government announced the $100 million package, that was a particularly important and moving time,” Batty said. “There’s so many amazing events that I’ve been to where people have shown me overwhelming support, respect and appreciation of what I’ve set out to do this year. “I get a huge demonstration of public support, it’s just amazing and it continues to surprise me, overwhelm me and give confidence to keep doing what I’m doing and keep doing it the way that resonates with me and is authentic with myself. Next year Batty will hand her Australian of the Year award onto someone else, but she said her work, particularly through the Luke Batty Foundation, would not stop. She said she would focus on her biggest frustration, the “resistance of the judicial system, and the main area of problematic, systemic unaccountability that they have, and the damage that does”. “I think that’s a big challenge, and I’m sure that everybody goes to work believing that they’re doing the right thing,” she said. Pro Bono Australia founder and CEO, Karen Mahlab AM, said Impact 25 recognised the inspirational people in the social economy who do amazing and often unrecognised work. “The business world profiles and celebrates? its most influential people often,? largely judging them by the amount of dollars they have made?. We think it’s time for the captains of the social economy to be seen for the amazing work they do to make a better world for us all,” Mahlab said. “The NFP sector accounts for 4.3 per cent of Australia’s GDP and employs over one million people. It provides the building blocks for a resilient and sustainable? community and planet,? and its champions should be celebrated. Pro Bono Australia News can also reveal that next year we will be launching Impact 25 Under 30. Our readers will be asked to help us choose the most influential young people in the social sector. Click here to see 2015’s full Impact 25 and the stories behind the people that made the list.